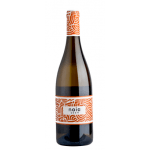 The 2013 José Pariente Cuvée Especial ($33.56) is a white wine from Rueda produced by Bodegas José Pariente based on the best verdejo from 2013 and has an alcohol content of 13%. 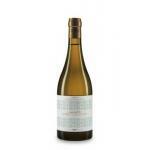 4 of 5 points is the average score of this white according to Uvinum users and has also robert parker: 91. - View: Straw yellow, green reflections. - Nose: subtle, elegant and mineral notes. 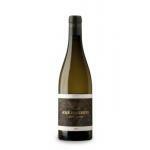 - Mouth: complex, smooth, silky, elegant and mineral notes. PAIRING: rice, grilled fish, baked fish, white meats, ham and cheese. - TASTE NOTE: In the visual phase straw yellow color with greenish hue is seen bright. 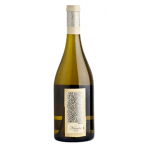 It has a nose of a very elegant subtlety, which is enhanced minerality. 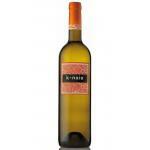 Noticeable in this Rueda lemon and grape fruit aromas. Oily in the palate. Highly recommended, especially for its excellent value for money. This time I shared it with two couples. The José Pariente Cuvée Especial enhances its golden yellow colour. It smells like honey. Very long aftertaste. 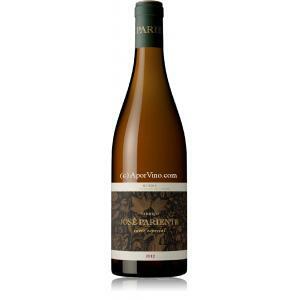 If you want to buy 2013 José Pariente Cuvée Especial, at Uvinum you will find the best prices for Rueda white wine. You can buy it at Uvinum, online, safe and with all the guarantees. We have over 59.000 products for sale which vaults us to the top of the mountain in selling wine, beer, and spirits in Europe with more than 38.000 satisfied customers.